The live sound mixing console is rapidly changing. 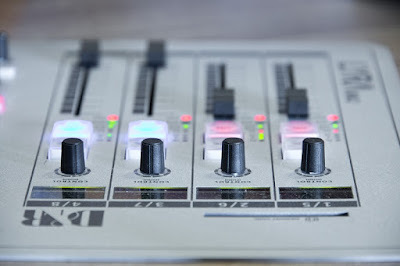 It is not so long ago that analogue mixing consoles were dominating the console market. However, year on year, the industry has been converting to...digital. It is this new format that is offering a new world of ease of use and creativity. As the market has changed, so have the requirements of the humane machine interface. the equipment, switches, dials and faders are now being replaced with capacitive touch screen technology, allowing the sound engineers a more intuitive experience. Combining the latest digital technology and operating system software. SCHURTER is a leading manufacturer and supplier of touchscreen technology to the sound mixing desk market. The touchscreens are used by sound engineers to reliably and consistently deliver the perfectly mixed sound in live music and sporting events around the globe. To find out more about our Input Systems, visit our website. If you would like to discuss how we can find your business solution, email our team today to arrange a consultation.